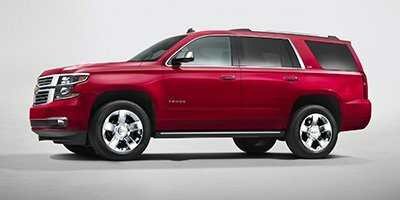 2019 Chevrolet Tahoe for sale serving Long Island & Bay Shore, NY. 1GNSKFEC9KR319203 - Chevrolet of Smithtown. Tire Pressure Monitor System air pressure sensors in each tire with pressure display in Driver Information Center, includes Tire Fill Alert. With (9C1) Police Vehicle (5W4) Special Service Vehicle does not apply to spare tire.